Apple picking season is right around the corner, so get ready to spend a weekend in the orchard. Most families pick dozens of apples during the day and take home a plentiful harvest. The only problem is, how do you put all of those delicious apples to good use before they spoil? Believe it or not, storing this fruit can get tricky for the unknowing apple picker. If you want to save that harvest to bake delicious apple pies in the middle of winter, here's what you'll have to do. Granny smith apples are very tart, which makes them great for eating and putting in a salad but not for sauce or pies. Rome apples are thick-skinned, crisp and mild yet tangy, making them an excellent choice for pies and sauce. Fuji apples are very sweet and crisp - perfect for sweeter sauces, salads and pies or for eating fresh. 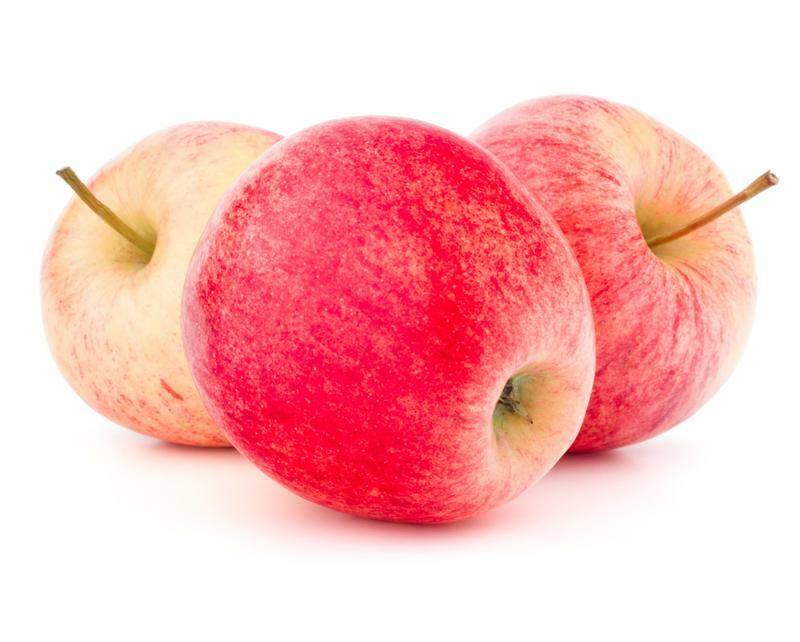 Mutsu apples have a unique sweet, tart and spicy profile. Use them in pies or fresh eating. They are not ordinarily recommended for sauce because of their texture. Gala apples are very sweet when eaten fresh but take on a milder flavor after cooking, making them an all-around good choice for baking, sauce making and eating fresh. Also, make sure whatever apples you're storing are free of bruises or soft spots. As the old adage goes, one bad apple can spoil the bunch. Different apple varieties spoil quicker than others, so make sure you pick a type that can stand the test of time. Still, storing apples for months takes very precise work. Humidity and temperature need to be tediously controlled, and farmers regularly put specific atmospheric conditions in place to extend the fruit's lifespan. If pies and sauces are what you desire, using your FoodSaver® Vacuum Sealer and freezing the apples is far easier and more efficient. Here's how you do it. Wash, core, peel and cut the apples into wedges. Toss them in the sugar and spice mixture you use to make your pies. Move the wedges into a FoodSaver® bag. Vacuum seal the bag and place it back into the freezer for saving. 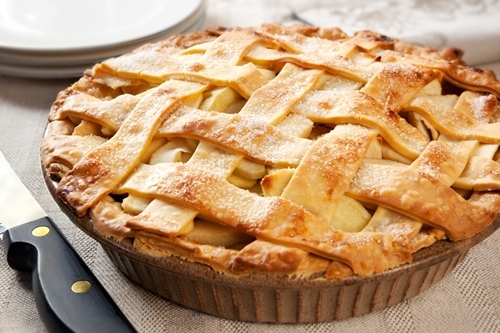 Now, you can pop out those wedges at any time to make a delicious and fresh pie easily. Some bakers prefer to give the apples a little extra protection against browning by soaking them in ascorbic acid or a mixture of vitamin C and cold water before tossing them in the sugar and spice mix. If you do this, drain the acid or water mixture very well beforehand so it doesn't affect the flavor of the pie.